This year’s MSA members’ exhibition will focus on sensorial features and how such aspects can be reflected and featured through visual arts. 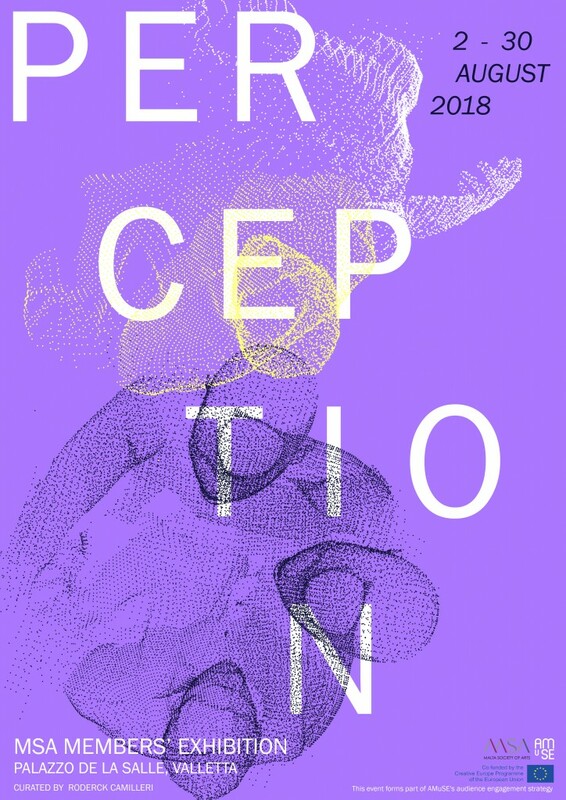 The exhibition will be entitled Perception. It is the first time that the annual exhibition will put forward a theme for its members to disclose their personal and creative expression. Curated by Roderick Camilleri, the theme for this year’s event was assimilated from the European artistic project AMuSE, co-funded by EU commission and led by the Malta Society of Arts.